It’s Frisbee Time! Come and Play with Us! 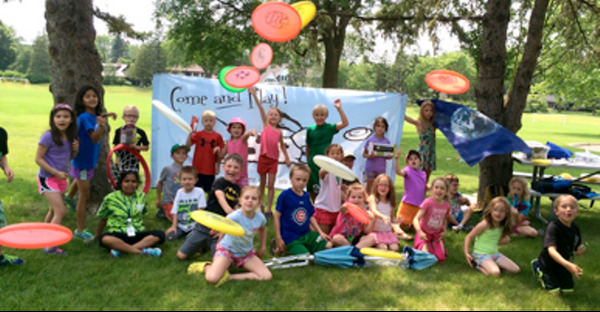 Cool Planet is holding a series of Frisbee skill and game sessions in preparation for the Edina Family Frisbee Festival (which will be Sunday June 12 at Weber Park). Join us for any or all of these sessions and learn/practice basic flying disc skills. Already experienced? Teach others the forehand, wrist flip or show off that Ultimate throw you learned in college. Try your hand at Accuracy, Distance, Double Disc Court, Discathon and Disc Golf. Freestyle and Self Caught Flight will be demonstrated. (These are the 7 events that make up the MN Overall Flying Disc Championship that will be held on August 13 – 14 in Edina.) Learn more about Overalls here. ← Morningside Eco-Fair this Sunday!